This event has been rescheduled to December 6th. Successful parenting is certainly a challenge. However, creating productive, connected, and loving multi-generational families brings a new set of challenges. 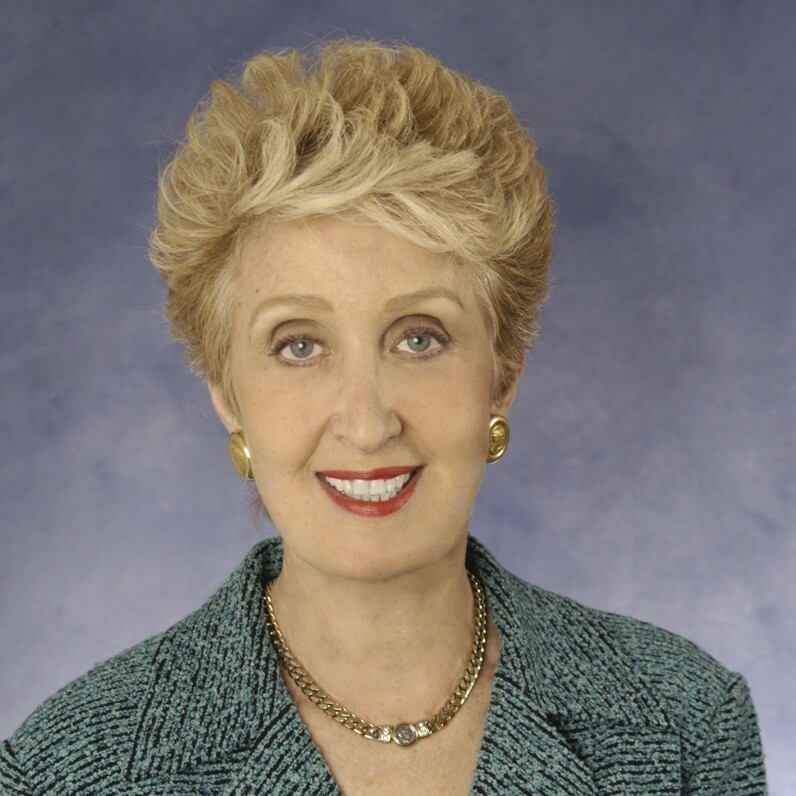 Dr. Hausner has worked with highly successful families nationally and internationally helping them develop strategies for effective communication, conflict resolution, and family governance in order to insure grandparents, parents, and grandchildren will flourish as a result of harmonious family relationships. 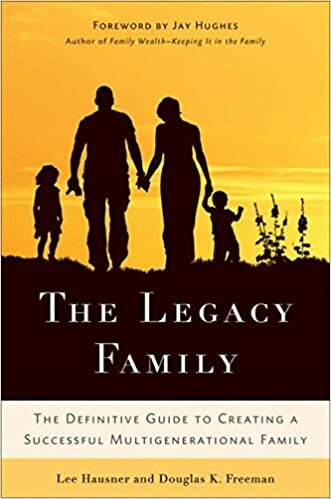 She will share these best practices in her interactive presentation based on her most recent book, “The Legacy Family…The Definitive Guide to Creating a Successful Multi-generational Family”.